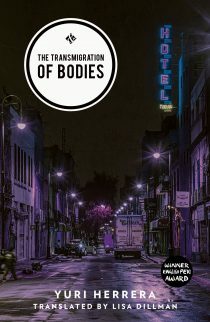 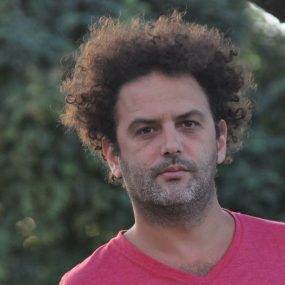 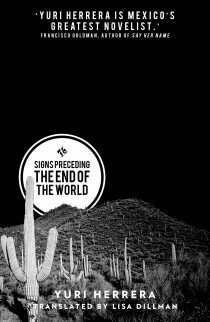 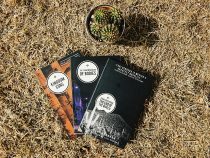 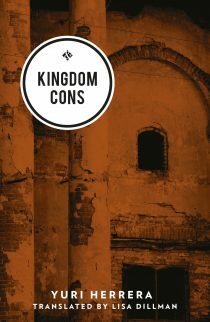 Read more about Yuri Herrera’s ‘masterpiece’ Signs Preceding the End of the World, his ‘magnificent’ The Transmigration of Bodies, and his ‘excellent’ debut Kingdom Cons in the book section. 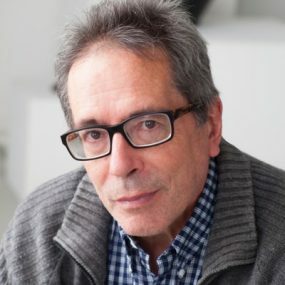 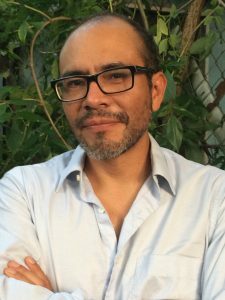 Hear Herrera discussing his first ever book in English with Green Apple Books here and talking to Richard Lea on Guardian Podcast about borderlands and border crossing (from 15m 40s in). 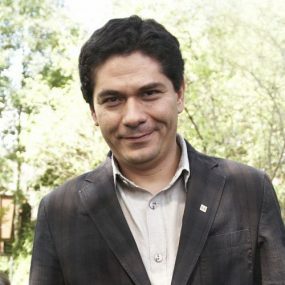 You can also read The Skinny’s interview with Yuri Herrera here.